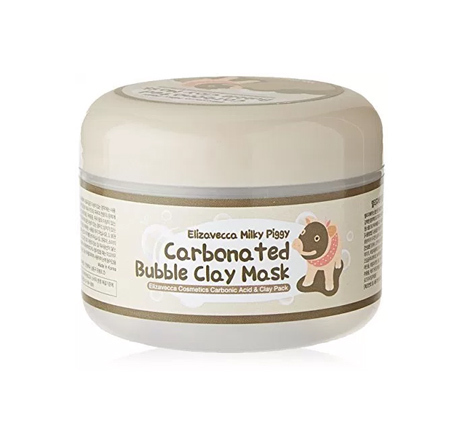 ELIZAVECCA Milky Piggy Carbonated Bubble Clay Mask contains Charcoal, Carbonated Water and Clay to fill your face with fun bubbles that deep cleanse and tighten your pores; revealing a firmer, brighter complexion. This bubble mask is one of the most popular face masks in Korean Beauty. Well suited for oily, acne prone skin types. This bubble mask uses Kaolin Clay and Charcoal to draw out impurities, reduce sebum and deep cleanse your pores. When the clay and charcoal is mixed with Carbonated Water, bubbles start to form all over your face. Collagen helps to keep your skin firm and tight; minimising the appearance of your pores. This Elizavecca Carbonated Bubble Clay Mask is the famous bubble mask that turns your face into a cloud! Kaolin Clay – soaks up excess sebum, helps heal acne and purifies your skin. Collagen – a natural protein in our bodies that is responsible for our skin strength, elasticity and regeneration. It helps to hold our skin cells together. See more Face Masks here. After cleansing, use the spatula to apply the mask onto your skin. You can choose to apply to your entire face or just to your T zone. Leave the mask to bubble for up to 5 minutes. These bubbles deep cleanse your pores. A slight tingle from the bubbles forming is normal. Add some warm water to your fingertips and massage the mask into your skin for 1-2 minutes. LFI Tip: Recommended use 1-2 times a week. 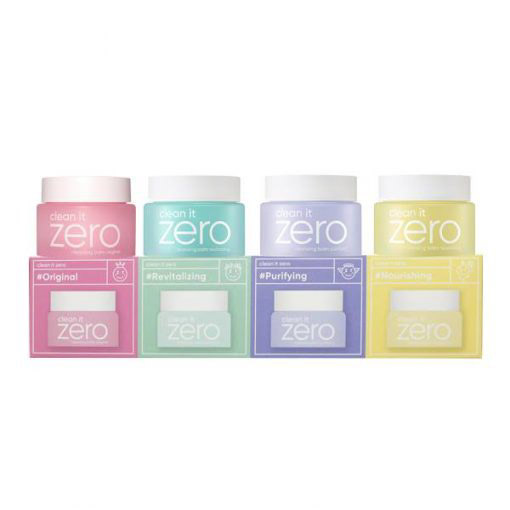 Water, Cocamidopropoyl Bentaine, Kaolin, Acrylates Copolymer, Disodium Cocoamphodiacetate, Methyl Perfluoroisobutyl Ether, Sodium Laureth Sulfate, Lauramide DEA, TEA-Cocoyl Glutamate, Camelia Sinensis Leaf Extract, Glycerin, Dipropylene Glycol, Bentonite, Collagen, Charcoal Powder, Phenoxyethanol, Methylparaben, Fragrance, Carbonated Water, Xanthan Gum, Disodium EDTA, Allantoin, Butylene Glycol, Lavandul Angustifolia (Lavender) Extract, Monarda Didyma Leaf Extract, Mentha Piperita (Peppermint) Leaf Extract, Freesia Refracta Extract, Chamomilla Recutita (Matricaria) Flower Extract, Rosmarinus Officinalis (Rosemary) Leaf Extract.